Six years ago, Amazon wasn’t even part of my vocabulary. But around September, one of my children discovered they needed a protractor and somehow the one we had was missing. And while such a discovery would normally not be a big deal; all the ” Back to School” sales had come and gone leaving school supply shelves looking rather bare. And while I’ve been known to be prone to over-thinking, making a decision that day was pretty easy; and I haven’t looked back. As a matter of fact, Amazon is our go shopping choice when our children are looking for coloring books, birthday presents and now college necessities. 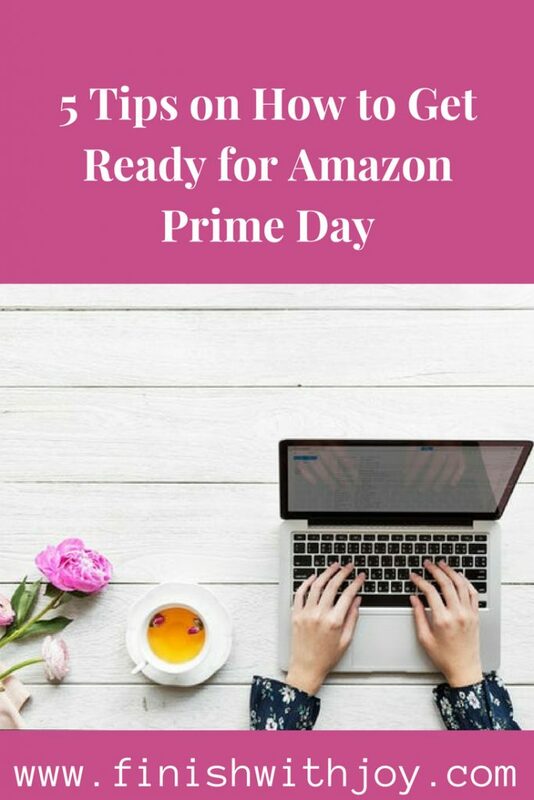 So, if you already have a Prime membership with Amazon; I’m sure you already know all about their mega 36 hour deal event starting Monday, July 16th at 3pm Eastern Time called Prime Day. 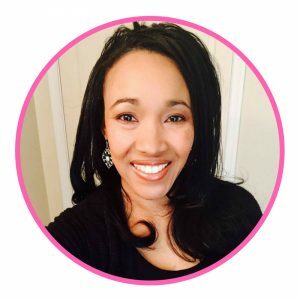 With this event just around the corner, I wanted to share 5 ways to make the most of what is fast becoming one of the biggest shopping days of the year. Some of my sources even say it’s bigger and better than Black Friday (with the added bonus of not having to get up early or deal with crowds). Prime Day is only open to those who have a Prime membership. 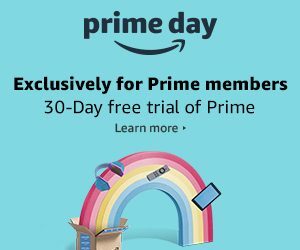 If you’re not a Prime member yet, Amazon is offering a free 30 day trial of Amazon Prime, and get this you can even cancel your membership after Prime Day without penalty! Did you get that? I was so tempted to bold that entire sentence, because I don’t want you to miss out on such a great opportunity. And if you’re like me and have a tendency to forget to cancel free trials, then set a reminder on your phone & write it on your calendar, but don’t miss out! New members who download and use the Amazon Prime App for the first time will receive a $10 free credit to spend on Amazon! Once you’ve selected items that you’re interested in, you’ll be notified when they go on sale. If you’d rather not use your mobile device or tablet to do your Prime shopping there’s another option! Install the Amazon Assistant and you’ll not only be notified when the items you’re watching go on sale, but you’ll also get $5 off your purchase of $25 or more during the sale. While Amazon doesn’t release all the information about exactly what’s going to be on sale until the event starts, some of the best-sellers from last year where the Insta Pots, Echo Dot and Kindle Tablets. Now, just a personal note. If you’ve been teetering on the fence about purchasing an Insta Pot; Prime Day is a perfect time to get off the fence! Our crockpot had to be retired earlier this year, and all I can say is any device that can cook 15 frozen chicken thighs in 30 minutes is my new kitchen hero! We also have an Echo Dot in our kitchen which the children enjoy using to listen to music (and dance) while they fix lunch! I’ll be checking out the sale myself, and posting my findings on my Facebook page, so be sure you’re following that page to get notified! 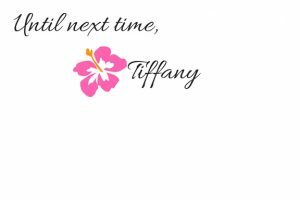 Tiffany, thanks for all the good information. We have been Amazon Prime members for at least 7 years and we have found so many ways to make the membership more than worth the money. Every body knows about Amazon Prime “free” 2 day shipping for Prime members; but we just got set up to watch Amazon Prime videos in the living room. My husband and I listen to Amazon Prime music in our cars while traveling, and often in the house through our Echo. You might want to pay extra for Netflix, or Spotify music plans, or Pandora music plans, but you get a great selection of music and movies included in your Amazon Prime membership.